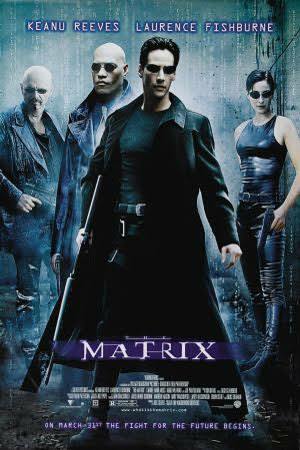 In our second installment of Integrity Martial Arts movies for martial artists, we have The Matrix. This story is about a computer hacker learns from mysterious rebels about the true nature of his reality and his role in the war against its controllers. If you have not seen this one, you should. SO many other shows and movies reference it, that is worth it to keep up with pop culture if nothing else.